Our retail decorators worked the hours required to get this job fully complete in the space of just 6 days. 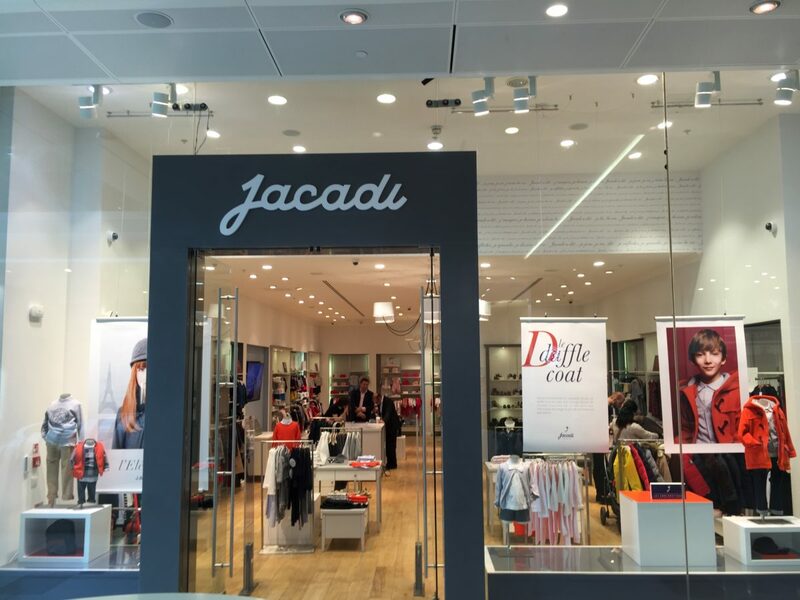 We were under pressure to get the project within the required timescale because the shop had to open shortly after. 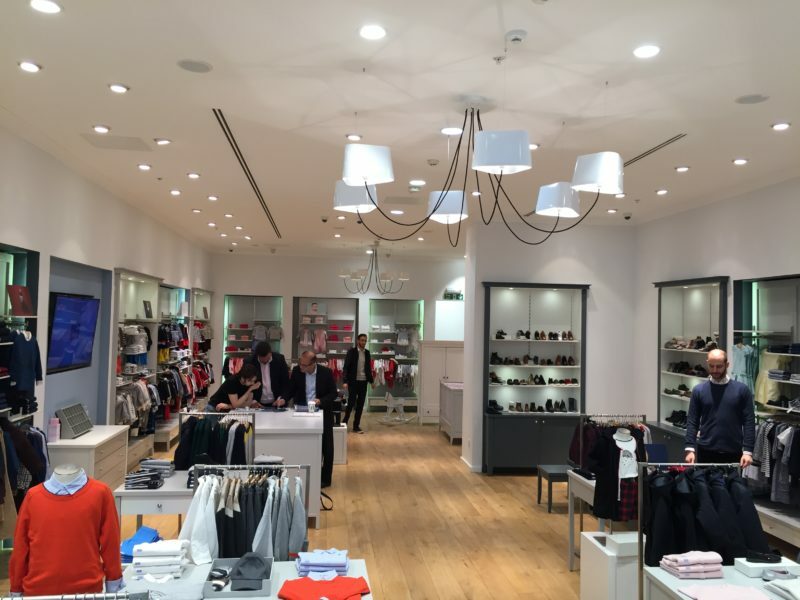 With great planning and a highly skilled team who are used to refurbishing retail spaces, we got the job done. 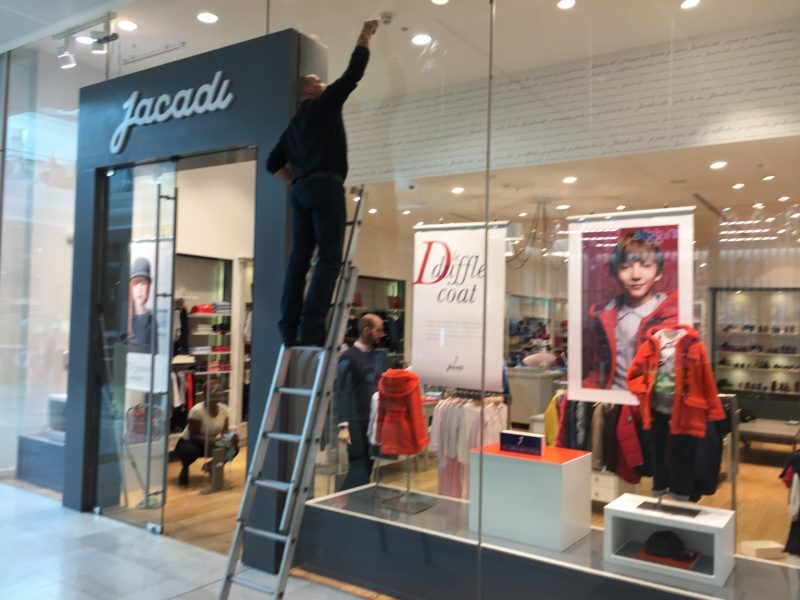 This was a high profile job, with the storefront so prominent, so we knew the project had to be completed to the highest standard. It was a reasonably large project to undertake given the required timescale, but we are used to working with fixed deadlines in place. 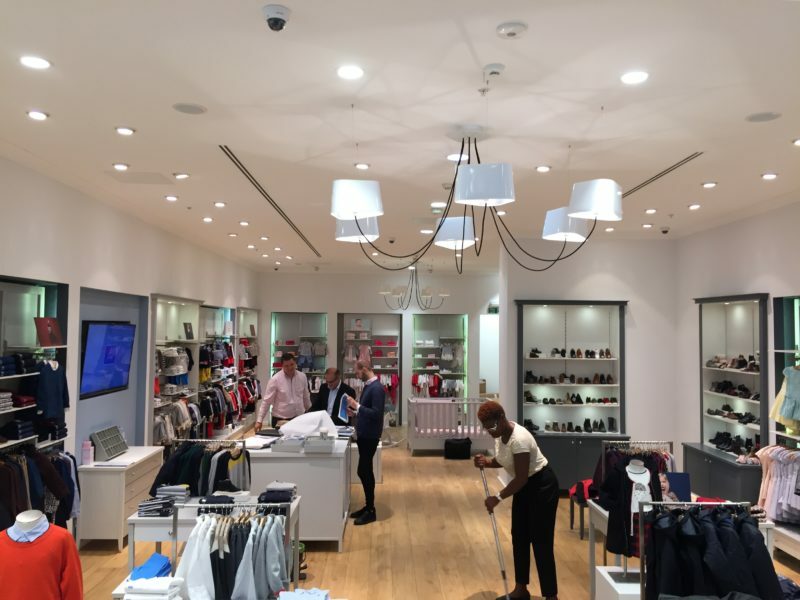 We installed new partitions in order to create a new storage area and really transform the space for retail purposes, as well as installing spotlights and wooden flooring throughout the store. We were also tasked with creating and installing a new shop front. With years of practice, this way of work ensures a streamlined and consistent delivery of quality and greatness. We’d love to prove it to you.